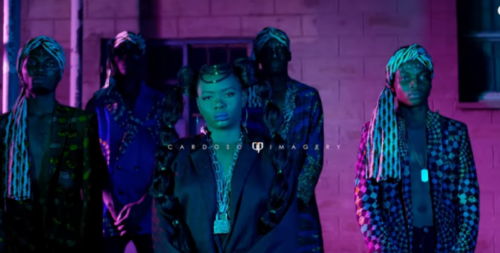 Yemi Alade – Yaji ft. Slimcase, Brainee video is out! After dropping the audo for Yaji featuring Slimcase, Brainee few weeks ago. The singer Yemi Alade delivers an amazing music video for her new single Yaji.